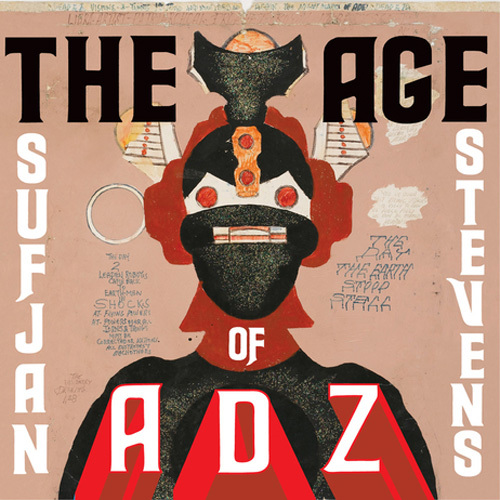 Stream Sufjan Stevens’ newest release The Age of Adz in its entirety until its official release on Oct. 12, courtesy of NPR Music. This entry was posted in Uncategorized and tagged Album_Preview, New_Music, Stream, Sufjan_Stevens. Bookmark the permalink.